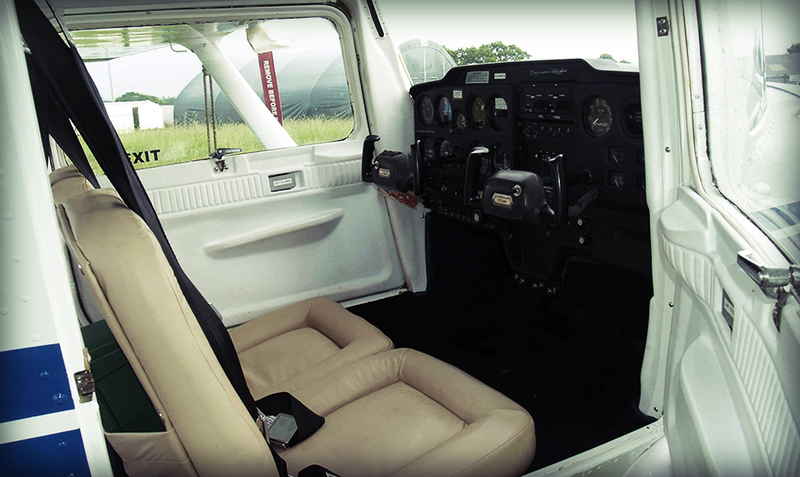 The Cessna 150 is a two-seat tricycle gear general aviation airplane, that was designed for flight training, touring and personal use. It is the fourth most produced civilian plane ever, with 23,839 aircraft produced. 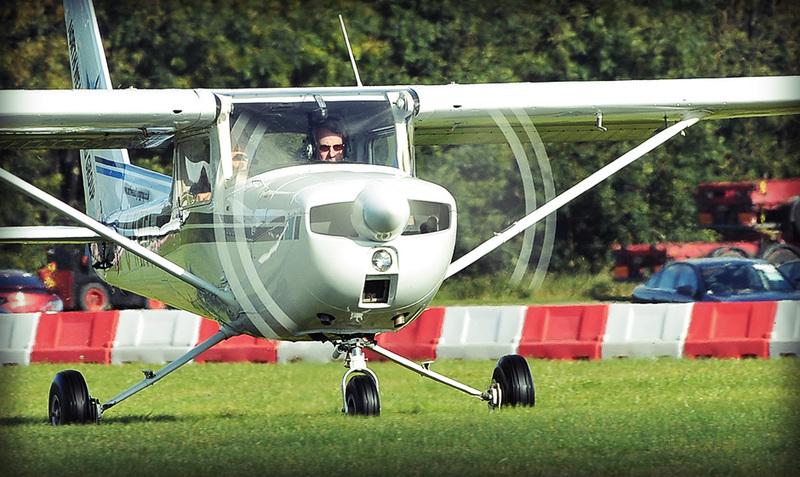 Simple, robust, and easy to fly, for these reasons the C150 has become one of the world’s most popular basic trainers. The baby of the North Weald fleet, this little C-150 found it's followers amongst hour builders and pilots who just want cheap fun flying. We think this is the best C-150 around after a total rebuild and respray, almost every part of the plane is new and it looks like it's just come off the production line. This little plane had helped many prospective airline pilots achieve there dream.